Over the last two weeks, thousands of state park supporters have sent messages to their legislators urging them to allocate the recently-identified and unspent state park funds back into the state park system. As a result of the strong outpouring of support from park supporters, lawmakers have introduced Assembly Bill (AB) 1478 which will appropriate $20.5 million in State Park and Recreation Fund funding to keep parks open. In addition to allocating this funding, AB 1478 also includes several other important provisions. Prohibits the Department of Parks and Recreation (DPR) from closing or proposing the closure of a state park in the 2012-13 and 2013-14 fiscal years. Strengthens the State Park and Recreation Commission to improve their ability and capacity to provide oversight and a more meaningful connection between the public, park stakeholders, and the parks department. Provides a one-time appropriation to ensure that all ongoing internal and external investigations into the DPR are fully funded. 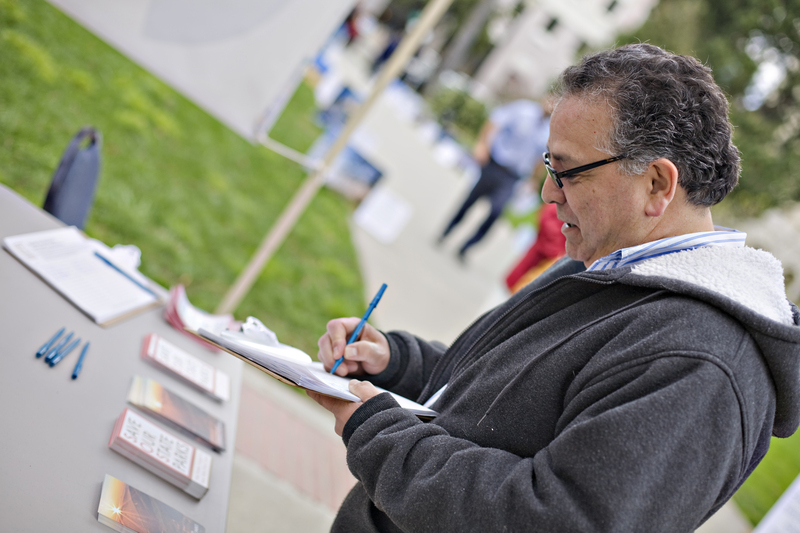 We need your help to urge lawmakers to pass AB 1478. With only a couple days left in this legislative session, lawmakers will be making final decisions on this bill by Friday. We urge you to use our online system to send a message to your legislators and the governor specifically urging them to support AB 1478.